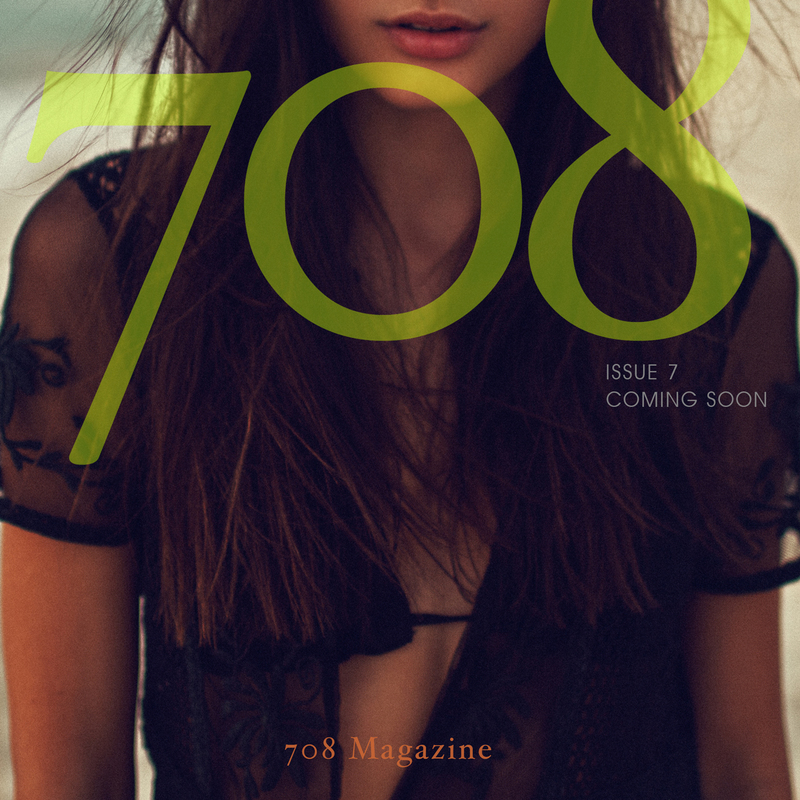 W18 Issue of 708 Magazine is set to launch soon. 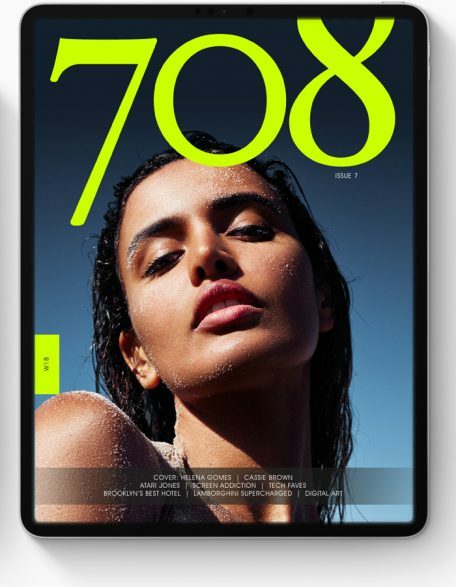 A new lineup of models and the latest in luxury entertainment will be featured inside the issue. Our fans have been craving for more as we transition into the new direction of the company. W18 Issue will be free for download! Be sure to subscribe today! Early subscribers will receive the issue earlier than the general public launch date.